There is a lot of information about the conference on this page, if you would prefer to download the information and read it at your leisure then our printed brochure (which includes all the information on this page) is now available. Click on the brochure cover to download the PDF file. Otherwise please scroll down this page to read all about our 2019 event. Booking is easy. We have newly installed an updated and integrated facility to book your tickets at the top of this page. Your ticket sections will be added to the main shopping cart on this website allowing you to use the main checkout facility and to add your tickets to any other purchases you are making on our shop. You can pay either with your PayPal account or using a credit or debit card. If you have any problems at all, or are not sure about anything you can email us for assistance. We can also send a PayPal request for your tickets if that works better for you. We’re on hand and happy to provide whatever assistance we can. Terms & Conditions: Please note all bookings are non-refundable and non-transferrable. Although, should we have to cancel the event for any reason, you will receive a full refund. 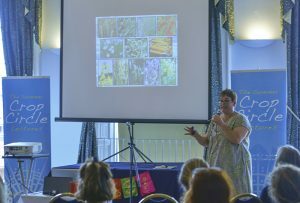 It has been over ten years since we first began hosting our annual conferences and during that time the crop circle phenomenon, while remaining constant, has changed enormously. 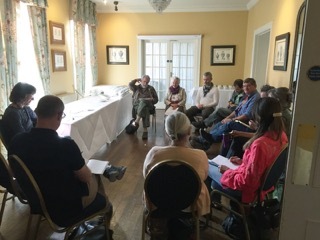 The way we think about the subject and interact with the circles has moved on and so has the way we do our conference, with emphasis on community and the sharing of ideas and experiences. Our Ethos: You’ll find our conference is a little less about entertainment and more about community and collegiality. It’s an event where the crop circles are not only enjoyed and celebrated, but where people can come and join in the conversation, share their experiences and participate in a more inclusive and collaborative way. As important as the circles themselves are the people who are drawn to them, often full of experiences and stories, insight and wisdom. It is they (in addition to our speakers) that make up the ‘body conference’. As always, our speakers will be drawn from those who have actually spent time in the fields and those who are actively engaged in the endeavour to better understand the phenomenon. 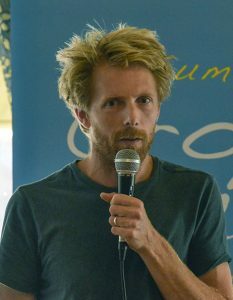 Our speakers will not just be published authors, or professional speakers, but people who genuinely have something interesting and progressive to say about the phenomenon – some will be updating us about where their research has taken them in the last year, or over several years. Consciousness, Communication, Community, Collegiality & Communion: At it’s heart, the conference is about community. Opportunities to spend meaningful time with colleagues, or those who share similar interests is so rare in our society these days. We have a tradition of lasting friendships being made at our events over the years and this is something we really value and want to continue. The crop circles are themselves an invitation to participate, modern-day temporary temples in the landscape that arouse the curiosity and evoke almost limitless questions – some of the best conversations we’ve ever had have been with complete strangers inside the latest crop circle. Equally, some of the best times we have had have been at the Summer Lectures over the years meeting new and interesting people and having the privilege of listening to some of our outstanding speakers. Many people use the opportunity our conference presents to meet and make new friends and then head out into the fields to experience the crop circles together. Devizes lies close to many crop circle hotspots and we have been blessed on many occasions with formations close by during the weekend of the event. We will let everyone know which circles are close by and open to the public at the conference. We welcome anyone who has an interest in the crop circles, beginners, veterans and everyone in between. 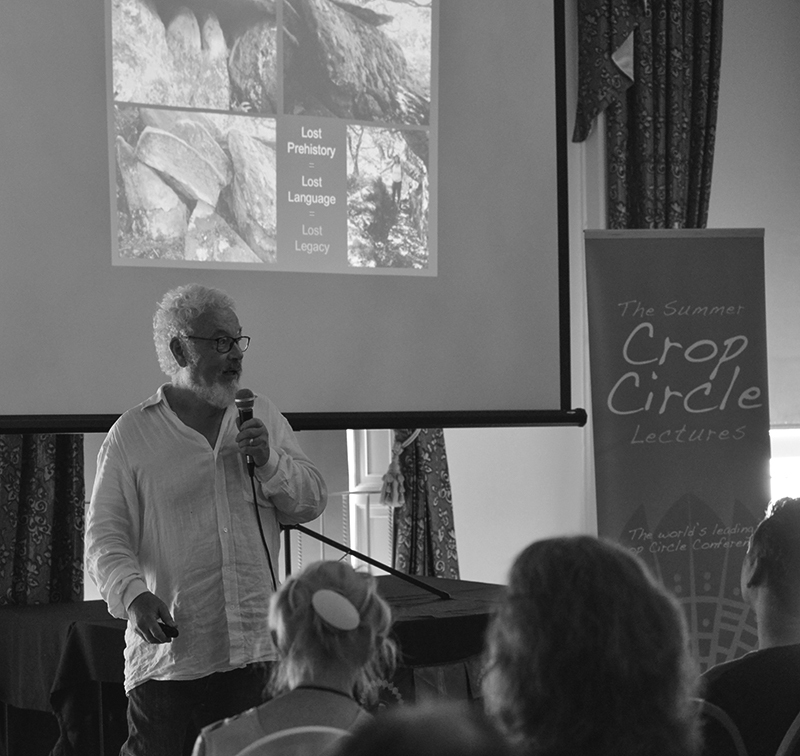 We open our conference on the Friday with an ‘Introduction to the Crop Circle Phenomenon’ and offer two workshops, one the ‘Geometry of the Crop Circles’ and one on ‘Crop Circles and Consciousness’. The Friday programme is a great primer for the weekend. 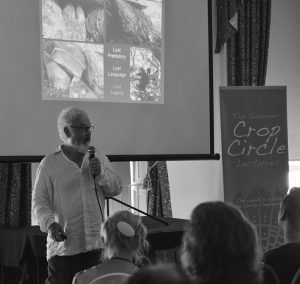 The ‘Introduction to the Crop Circle Phenomenon’ presentation is given by a different researcher each year and offers an overview of the subject for those who might be new to it, or those who’d like a reminder! Our Geometry Workshop offers both theory and hands-on drawing exercises to familiarise our attendees with the role of Sacred Geometry in the crop circle phenomenon. Once again it is presented with both beginners and more the experienced in mind and is designed to give a good grounding in many of the concepts you will undoubtedly hear discussed during the weekend. Don’t worry if you have never drawn with a compass and straight-edge before, there will be plenty of help on hand. This workshop is a place to shed your dread of maths and find your love for numbers! The Consciousness Workshop begins on Friday and then stretches out across the whole weekend – with sessions on Saturday and Sunday morning. 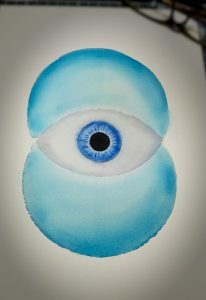 This group looks at what links consciousness with crop circles and opens with the question ‘What brings you here?’ The group widens and deepens throughout the weekend to discuss synchronicity, dreams, how the crop circles impact upon the psyche and what that might tell us about the phenomenon. Our weekend is designed to get everyone thinking, talking and fully immersed in the crop circle mystery. Be ready for an impromptu lunch or dinner with new friends, or even stray out into the Wiltshire countryside for a sunset visit to the latest crop circle or a night-watch with a few like-minded attendees. The idea is that the conference is the framework for your weekend and then everyone makes and takes their connections onto whatever they feel inspired to do. Please see further below for more information about all our speakers. Please note this programme may be subject to change when necessary. There will be a small printed programme available at the conference, but many people find printing our our brochure and bringing it along invaluable for timings and speaker information. See the top of this page for the link to download your copy. An Introduction to Phi (the Golden Section & Fibonacci). We will provide all your drawing equipment and paper and guide you step by step through the process of constructing some drawings of your own. If there is one sure-fire way of gaining a quick appreciation of the circle-makers art, it’s by trying to draw a little of it for yourself! Most of all we hope to have a little fun, do a little drawing, perhaps a little colouring-in and learn while we play! This two-hour workshop is an introduction to the longstanding relationship between crop circles and the human psyche. Almost since the inception of modern-day investigations in to the crop circle subject it has been apparent that there is some kind of connection between the crop circles and the human psyche. Many early researchers experienced increased coincidences, serendipity of dates, locations, patterns or other events. They also experienced connections that were more difficult to explain, connections in which what was happening in the fields were some how connected to what was happening in their own lives (or inside of them), or even what was happening in the wider world. This has lead many to ask if the crop circles are involved in an impending change in human consciousness. This connection has been explored many times in the form of experiments and group work, but it is a part of the phenomenon that is often overlooked in the pursuit of scientific investigation and other physical effects, yet remains for many researchers one of the most fascinating aspects of the subject. We will explore synchronicity, dreams, personal interactions with the crop circles and the investigation of the phenomenon using the psyche. 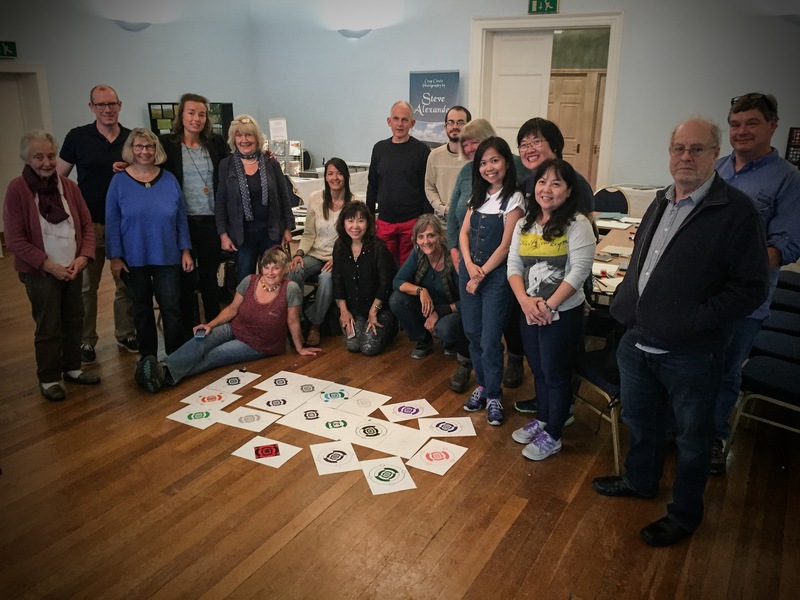 This workshop is suitable both for those who have never taken part in this kind of work and those who may have had had experiences of their own – with emphasis on group interaction and participation. 11.30am – 12.00am Break: Refreshments | Networking | Discussion (30 mins) Our break times are all about discussion, sharing and making connections. They are liminal integrative spaces that bridge our speakers and allow everyone to take-on and talk about the themes introduced in the presentations. 1.00pm – 2.30pm Break: Lunch (90 mins). The Bear Hotel offers delicious lunches, or you can venture out in to Devizes to one on the many cafes and restaurants in the town. Get together with friends, colleagues and continue the discussion! 3.30pm – 3.40pm Short Break (10 mins) Our short breaks are for changing speakers smoothly, to stretch the legs and grab a quick comfort break if needed. The official close of the Saturday Programme. 11.15am – 11.45pm Break: Refreshments | Networking | Discussion (30 mins) Our break times are all about discussion, sharing and making connections. They are liminal integrative spaces that bridge our speakers and allow everyone to take-on and talk about the themes introduced in the presentations. 12.45pm – 2.15pm Break: Lunch (90 mins) The Bear Hotel offers delicious lunches, or you can venture out in to Devizes to one on the many cafes and restaurants in the town. Get together with friends, colleagues and continue the discussion! 3.15pm – 3.25pm Short Break (10 mins) Our short breaks are for changing speakers smoothly, to stretch the legs and grab a quick comfort break if needed. 7.30pm – Late Conference Dinner. The Conference Dinner is an opportunity to break-bread with and celebrate our conference and community. Served in the Bear Hotel this dinner needs to be booked in addition to your Saturday/Sunday lecture ticket. This year we will be offering a delicious Vegetarian and Vegan buffet-style dinner as we celebrate 20 years of the Crop Circle Year Books and significant milestone birthdays for Steve and Karen Alexander. It’s a great opportunity for late evening discussion, celebration and fond farewells! See below for full menu. You can attend as little or as much of the weekend as you wish. There is a small discount for those booking for both the Saturday and Sunday programme and a further small discount if you book for the entire event. Booking is easy. Use the ‘Book Now’ button in the right-hand column to choose your ticket options. You can add each ticket option one at a time and these will be added to your Paypal cart – which opens up in a new tab in your browser. You can then add to or edit your cart as you like and when you are ready you can make your payment. You can pay either with your PayPal account or using a credit or debit card. If you have any problems at all, or are not sure about anything you can email us for assistance. We can also send a PayPal request for your tickets if that works better for you. We’re on hand and happy to provide whatever assistance we can. Any of the ticket options are bookable individually apart from the dinner. Friday Geometry workshop: We provide all the drawing equipment and materials necessary to take part in the workshop – but please feel free to bring along your own compass or equipment as you prefer. Friday Crop Circles & Consciousness Workshop: The Friday session of this workshop is a stand alone session and costs £50.00, however for those attending the entire weekend there are two supplementary sessions on Saturday and Sunday morning at no extra cost. Conference Dinner: The Conference Dinner is held in the Bear Hotel at the conclusion of the weekend. In 2019 we will be offering a delicious buffet-style dinner while we hold a celebration of 20 years of the Crop Circle Year Books! Our Venue: The Bear Hotel, Devizes, Wiltshire. 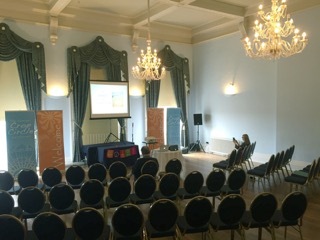 For the last couple of years we have hosted this event in the historic Bear Hotel in Devizes. Situated in the central market place of Devizes, with it’s old world charm, great food and welcoming atmosphere it is a firm favourite with those visiting the area. Their beautiful ballroom becomes our auditorium for the conference and attendees will have the convenience of easy access to the hotels accommodation and amenities during the weekend. Devizes is a very pretty market town which is within easy driving access of Avebury stone circle, Silbury Hill, West Kennett Longbarrow and even Stonehenge. It makes a great base for those wanting to explore the surrounding countryside and visit any crop circles that are around. Devizes has a great selection of places to stay, and while you are not in any way obliged to stay in the Bear Hotel for the duration of the conference, we would recommend it highly. Important: If you decide to stay at the Bear Hotel you will need to make your own reservation. The hotel can be contacted via the contact details above. 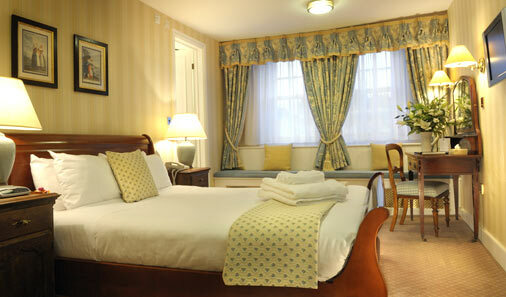 Rooms begin at approx £90 per night. Please let them know you will be attending the conference when you book. All questions about the hotel and accommodation need to be addressed directly to the Bear Hotel itself who will be happy to help you. Karen Alexander is main conference organiser, conference host, workshop facilitator and speaker. Karen is a long time circles researcher (1990-present day) who has for many years brought a thoughtful and introspective touch to researching the crop circles. A highly respected and influential speaker and writer, her work seamlessly fuses sacred art, spirituality, psychology and philosophy – the scholarly and the intuitive. 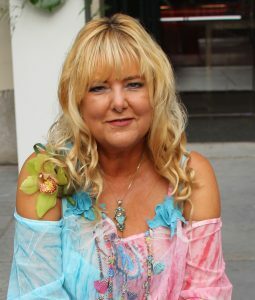 Karen is perhaps best known as the writer behind the annually published Crop Circle Year Books (1999 – 2017) and Crop Circles: Signs, Wonders & Mysteries (Arcturus, 2006 & updated in 2009 & 2012). She is also known for her hand drawn images and paintings of the crop circles which are widely admired and collected. 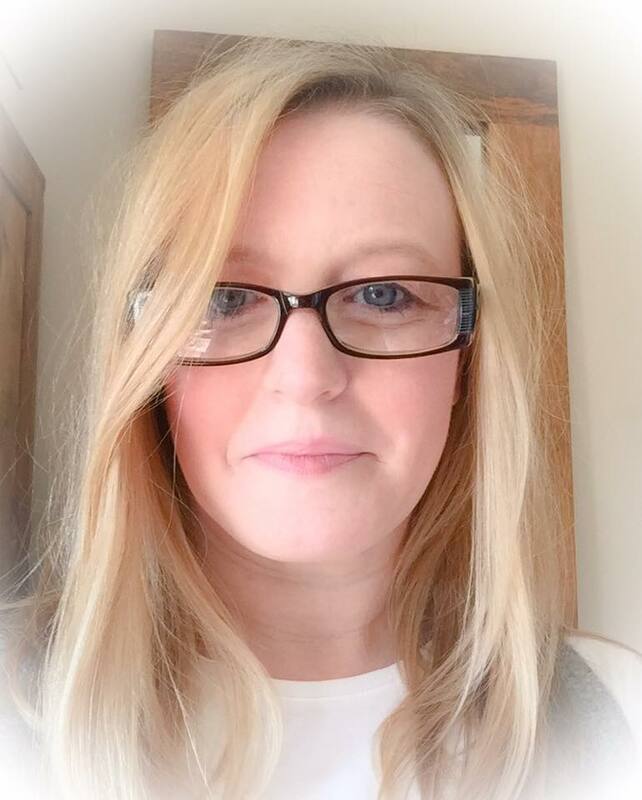 Karen has a background in counselling and psychotherapy and has facilitated and taken part in a number of groups and projects over the last 20 years looking specifically into crop circles and their connection with consciousness. Steve Alexander is conference co-organiser. He is an internationally renowned photographer, whose images of the crop circles have graced books, media, documentaries and cinematic films worldwide for over 20 years. Steve has long set the standard by which all other crop circle photography is judged, he is well-known for his influential sweeping landscape images of the circles and his high quality, artistic approach to recording the phenomenon. Steve has a longtime involvement with the crop circles spanning over 30 years. He is perhaps best known for his photography in the Crop Circle Year Books (1999 – 2017), the book Crop Circles: Signs, Wonders & Mysteries (Arcturus 2006 & updated in 2009 & 2012) and for his nine beautiful crop circle films. Steve will be manning his annual stall where you can buy his photos, books and DVDs and will be available to chat throughout the weekend. Dr. Jonathan-Paul DeVierville is conference co-host, workshop facilitator and speaker. He is Professor Emeritus of The Humanities, History and Interdisciplinary Studies (from the Department of Social Sciences at St. Philips College, Texas). He is a Licensed Clinical Social Worker and a Licensed Professional Counsellor He owns and directs The Alamo Plaza Spa in San Antonio, Texas and is a regular teacher and speaker on Spa Culture all over the globe. 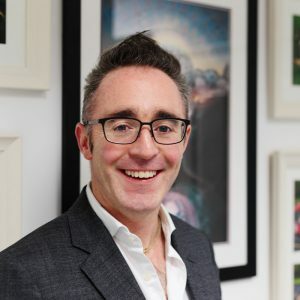 Jonathan-Paul has taught analytical, depth and archetypal psychology and clinical psychotherapy at the post-graduate level and has a particular interest in dream work. In addition to all this he is a committed crop circle experiencer and researcher, with over 15 years of first-hand experience in the field. Geoff Fitzpatrick was introduced to mandalas whilst studying the pioneering work of Carl G Jung and has spent the past 15 years exploring the intersection of geometry, spirituality and psychology through these symbols. Working with mandalas has opened Geoff to the profound power geometry possesses to influence states of consciousness. The construction of sacred sand mandalas during Geoff’s Mandalanature sessions opens people to a deeper aspect of themselves by blending creativity, geometry and mindfulness in a unique and special way. In addition to his studies at Trinity College and the Milltown Institute, Geoff has trained with Dr. Stanislav Grof MD learning a psychotherapeutic technique called Holotropic Breathwork. Dr. Grof’s cartography of the psyche informs the Manalanature model entirely. Geoff is also a regular visitor to the crop circles, to experience their spaces and contemplate their geometries. Geoff combines his love of Mandalas, consciousness and the circles to form a unique view of this phenomenon. Anne Groh was born at 5am during a thunderstorm on St Johns day in Yorkshire! She has had a long career in many different settings, including working in the catering industry (including a management position for the Kenya Coffee Company) in her early life. After moving to Germany in 1962 she worked as a a welfare officer to British forces stationed there. 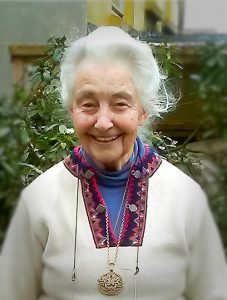 Anne has also taught domestic science, religious studies and trained as a Steiner teacher and has worked extensively with children with special needs. Alongside making time for her 12 grandchildren, Anne continues her Anthroposophical studies and works as a volunteer for the Red Cross. 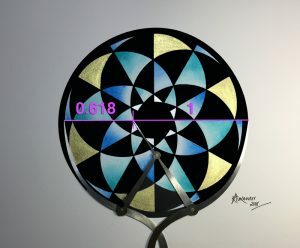 In recent years Anne has created some beautiful crop circle artworks which she has exhibited since 2011. Todd Hayen is a practicing psychotherapist in Toronto, Canada. His current interests include Crop Circle research, regression therapy, parapsychology, alternative Egyptology (Khemitology), the psychology of music, Jungian archetypal psychology and consciousness studies. 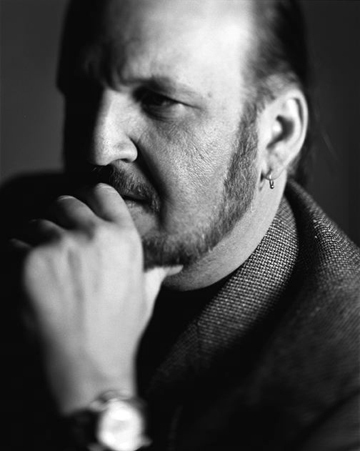 Before studying psychology, Todd was a composer, orchestrator, and conductor in the Hollywood motion picture industry. 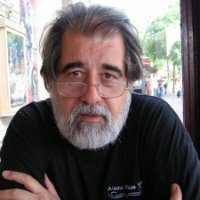 He also specializes in the treatment of artists, musicians, dancers and actors and addresses the unique issues that creative types encounter in life. 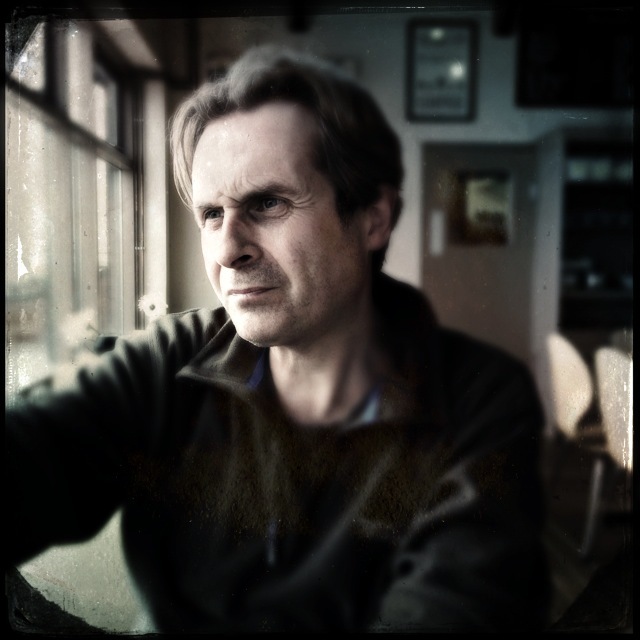 He holds an MA in Consciousness Studies, an MA in Counselling Psychology, and a PhD in Depth Psychotherapy. Todd grew up in Virginia, USA; his parents were both professional actors and taught theatre at Shenandoah University. Todd moved to Los Angeles in 1980 and then relocated to Toronto in 2011. He is married to Cindy Hayen who also is a Registered Psychotherapist and specializes in animal (canine) assisted therapy. Todd’s most current book is Ancient Egypt and Modern Psychotherapy: Sacred Science and the Search for Soul (Routledge). 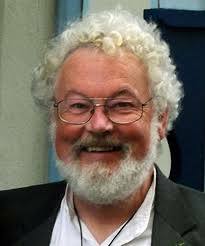 He is chief editor of the International Journal of Regression Therapy and is core faculty at The Living Institute, a transpersonal psychology school in Toronto. Nancy Polet (LLM) has been researching the spiritual and esoterical for more than 30 years, while working in environmental law for over 2 decades. Together with her partner Roeland Beljon she has been part of the Dutch Centre for Crop Circle Studies since 1995. Together they have been over to Wiltshire for the crop circles every year since 1994. In 2010 Nancy and Roeland founded Sky High Creations. In that same year Nancy had a powerful mystical experience in The White Spring in Glastonbury which led her to studying magic and in particular the work of magician, occultist and writer Dion Fortune. She lectured and wrote several articles about her experiences and extensive research which were published in various spiritual magazines. Nancy is also known for her vast knowledge on Egyptian Goddess Sehkmet, which she acquired after a mystical and powerful encounter with her in the British Museum in 2016. Since 2014 she has organised the yearly “Night of Crop Circling” in Alton Barnes. 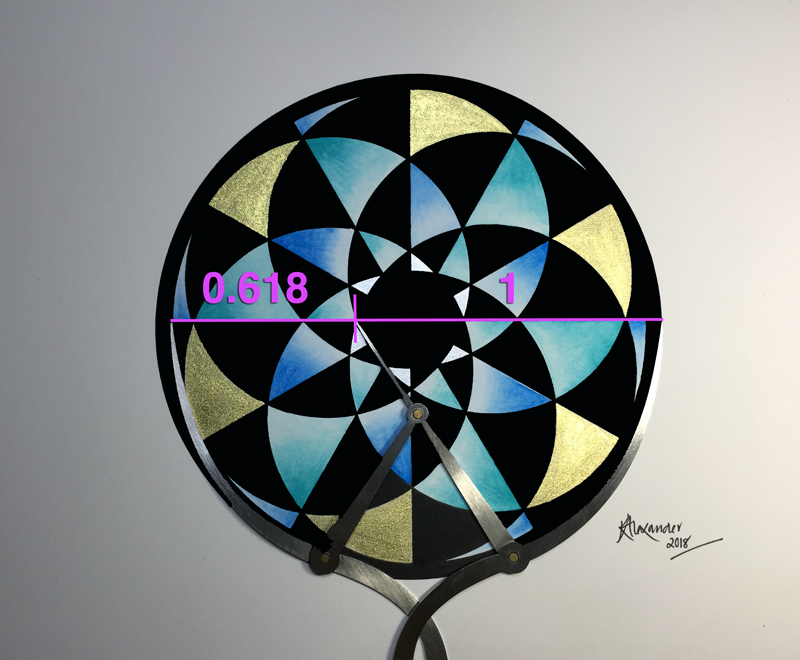 Guenther Scherman has studied mathematics for 25 years and works and lives in the city of Vienna. He has a long time interest in the esoteric science of numbers and was immediately drawn to the geometry and number of the crop circles. He has been visiting southern England for over 20 years now and in that time has been actively researching the crop circle phenomenon. 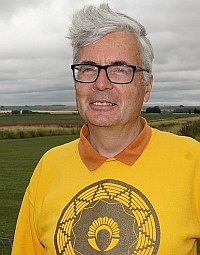 Guenther is well known for his lively and enthusiastic presentations, illustrated with an incredible array of colourful diagrams and photographs exploring the symbolism, number and geometry of the crop circles. Shawn Randall has lectured on personal multidimensionality, altered states and channeling for the London College of Psychic Studies, The Whole Life Expo, Awareness 2000 Expo, Voice Inc. (Japan), the Conscious Connection, GOAL (Gathering of Affinity and Light), The Mind Expansion Institute, and the Ministry of Holy Spirit. She has also conducted Channeling Intensives and Workshops in Japan, Mexico, England; in the US in Los Angeles, New York, San Diego, Sedona, Seattle, Greenwich and Hawaii. Over two decades of service to groups and individuals in multidimensional development has included Shawn’s trance channeling of TORAH, an exceptionally loving non-physical inter-dimensional consciousness that speaks through her. Shawn has earned her Masters Degree in Transformational Psychology at the University of Philosophical Research in Los Angeles, California. Dan Vidler is a School teacher, ardent crop circle enthusiast, photographer and webmaster of www.ukcropcircles.co.uk which documents the interiors and ground details of the crop circles. 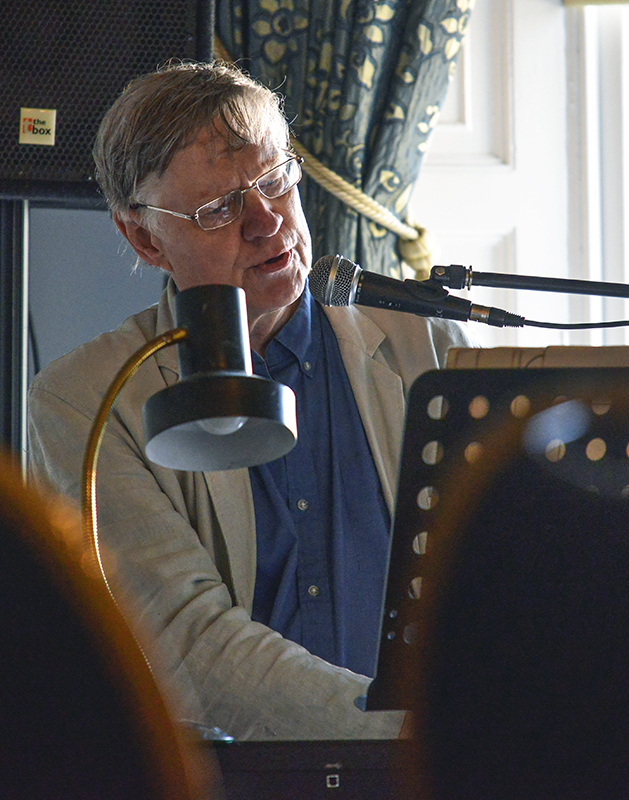 He has been a regular and popular speaker at the Summer Lectures since their inception. Dan has a keen eye for the fine detail of the circles; the lay of the crop and other significant ground details. Each year he presents us with the intrigues and delights of the interior of the circles, so easily missed by all but the most eagle-eyed, accompanied with an eye-watering array of beautiful photography. The Conference Dinner is an opportunity to break-bread with and celebrate our conference and community. Served in the Bear Hotel this dinner needs to be booked in addition to your Saturday/Sunday lecture ticket. This year we will be offering a delicious vegetarian and vegan buffet-style dinner as we celebrate 20 years of the Crop Circle Year Books and significant milestone birthdays for your hosts Steve and Karen Alexander. It’s a great opportunity for late evening discussion, celebration and fond farewells. 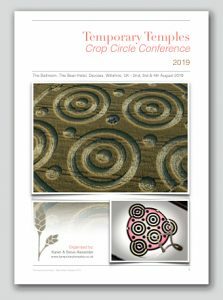 We warmly welcome you to our annual crop circle event - in the heart of crop circle country and at the height of the circle season! Three days of workshops, lectures and discussion groups. Accommodation is available at the venue.